1. Focus on the candidate’s potential. Nothing is more important in a new hire than personality. “Social intelligence — being able to navigate social situations and work well with others — is very important,” said Maynard Brusman, a San Francisco-based psychologist and owner of consulting firm Working Resources. Tom Gimbel, CEO and founder of staffing and recruiting firm LaSalle Network. “Consider soft skills — like interpersonal skills, communication skills, thought processes and emotional intelligence. 2. Check social media profiles. Like most employers, you probably already make it a point to do a background check (including at least a quick Google search on the candidate’s name) to see what comes up about that person online. But if you’re not looking through the candidate’s social media profiles, you could be missing a key way to find out more about the individual as a person and an employee. 3. Fit the personality to the job. A candidate’s personality is another really important factor to consider. 4. Ask the right kinds of questions. You can’t come right out and ask someone if they’re a jerk. But, you can ask questions that will help you figure it out on your own. Who are you going to be 10 years from today? What makes you get up in the morning and do what you do? 5. Let candidates interview you, too. Don’t be the only one to ask questions. 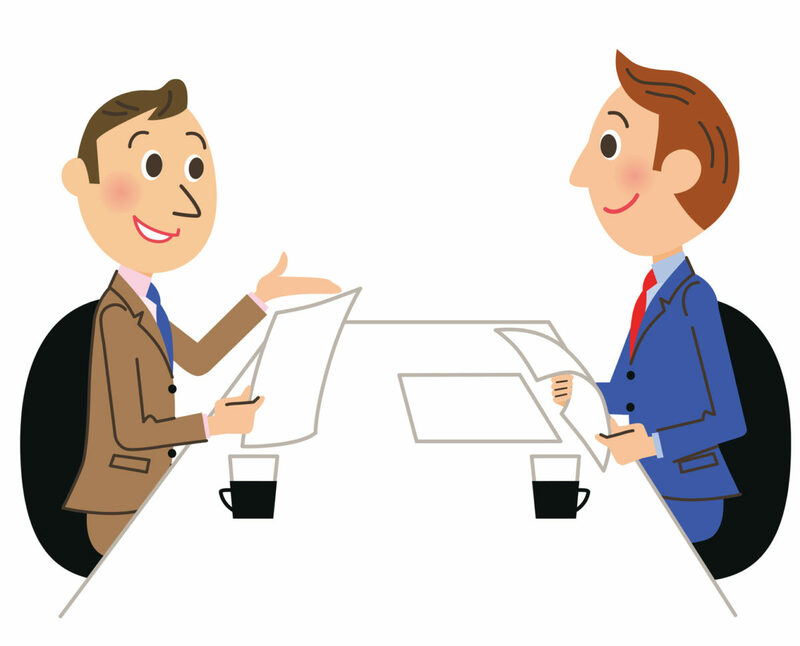 Allowing prospective employees to interview you for a change will give you a chance to see what’s important to them. Plus, it will give candidates a chance to determine that they want to keep pursuing a job at your company, or to decide that it’s not the right fit for them — and that’s just as important. 6. Think of your other employees. You have a legal obligation to provide your other employees with a safe and healthy work environment. If a potential employee gives any indication that he or she could be aggressive or has an anger problem, you should find someone else. 7. Don’t judge a book by its cover. 8. Know that not all hires work out. You’re only human, so even after following all these tips, it’s entirely possible that you might still make a bad hire. If you have tried to solve whatever issues have arisen as a result of a new hire, and your attempts have failed, it’s okay to let the person go. After all, you want an employee who is going to add to your company culture, not make it worse.